HOW DID VAPE & SMOKE SHOP FRANCHISE? 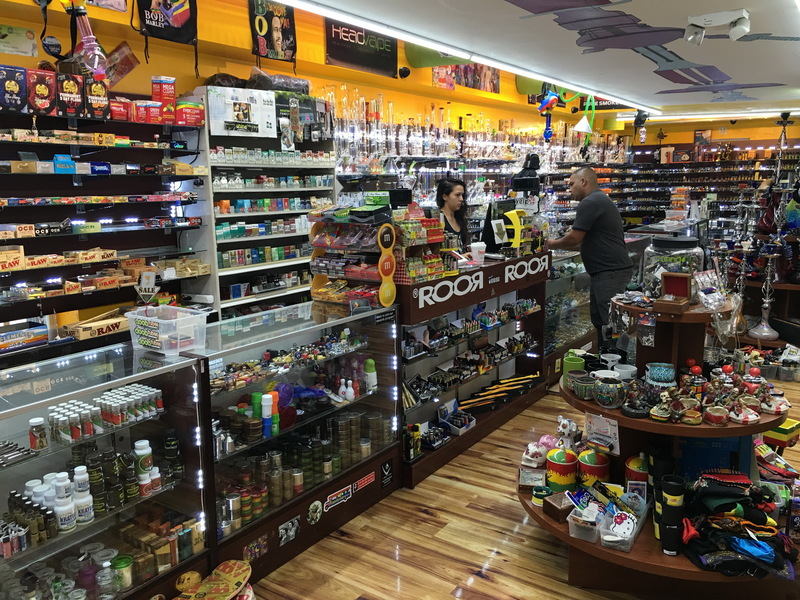 Vape & Smoke Shop was founded in January of 2013 when we opened our first retail store, Brickell Smoke Shop, in Down Town Miami, Florida. The company found immediate success and quickly grew to six locations throughout South Florida. Our goal is to provide a one-stop shop for premium products in an atmosphere unlike any other. We strive to be an all-out Smoke Shop with focus on quality products and excellent customer service. 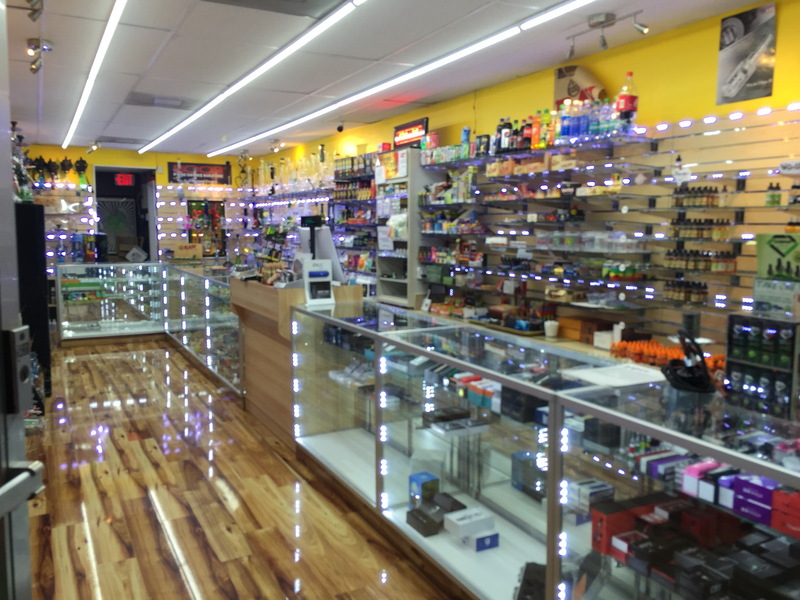 We carry over 5,000 products including the largest selection of hand-blown glass, cigars, premium e-liquids, vaporizers, hookahs, shisha tobacco, smoking and vape related accessories. Our inventory also includes a huge variety of lighters, ashtrays, cases, grinders, scales, detox products, incense, hats, t-shirts, and more. The list goes on and on. If there’s something the customer needs that we don’t carry, we will be happy to order the item and have it available for the customer’s next visit. Who makes a successful Franchisee? We understand that Vape and Smoke Shop franchisee candidates want more than just a franchise; they want a franchise with purpose to increase the quality of their life and financial position. Just as we are committed to researching and finding the latest and the highest quality products to be offered at our retail stores. Starting a business is a demanding endeavor no matter what industry or opportunity you are considering. As you work through the process of determining what is right for you, you should carefully consider whether the opportunity is compatible with your skills and goals. Not everyone is a good fit for our business model. Thus the clearer you’re about your goals and the more wiling you’re to engage in open and direct dialogue with your Franchise Discover representative, the more we can help you. The good news is that we are mutually vested in the outcome and will not move forward unless we are confident we have the fit as our franchise partner. Characteristics and Qualities Fitting for the Role of an ideal Vape & Smoke Shop franchisee must be innately driven, self-motivated and have support from family and friends. They must be willing and enthusiastic about using the proven Vape & Smoke Shop franchise systems. Why would you buy a franchise if you just want to turn around and run things differently? The strength of a franchise lies in its proven systems. Management experience is important, but it doesn’t matter whether it’s in the retail business or something completely different. Some people want to approach Vape & Smoke Shop with a fistful of dollars and say, “Here’s my money. I want to buy my franchise:’ or “What are you going to do for me?” That doesn’t work for us. We have procedures we will follow to make sure every franchisee is the right fit for Vape & Smoke Shop. Before signing a franchise agreement, all franchise candidates go through a rigorous screening process including interviews with our executive team, background checks, financial verifications, and more. All candidates are required to also talk with our other franchise owners. Our owners will provide valuable feedback to the candidate, and they’ll also provide valuable feedback to Vape & Smoke Shop, because we all look out for each other. Someday you may be in the same position to want to protect your own investment by helping us choose the right partners for the Vape & Smoke Shop franchise business model. How will Vape & Smoke Shop Train Me? Slide decks and How-To documents make it easy to implement these trainings in your location using traditional Train-the-Trainer techniques. Every year, our corporate support team will meet with you to review your financial statements and help you with next year’s budgeting process further. We host an annual franchise owner convention every year at our Miami, Florida, headquarters so you can learn about the new products and network with your peers. 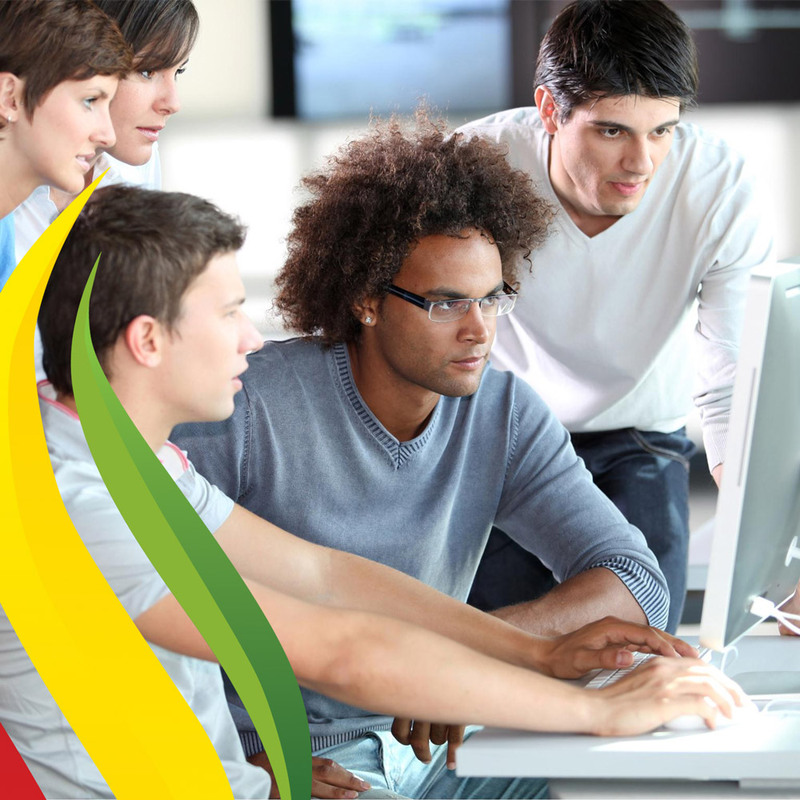 Additionally, we provide you with all the marketing tools required to grow a thriving business. Periodically franchise owners participate in a webinar to discuss trends, challenges, and wins across the system to improve the brand and share best practices. We seek driven business leaders who are highly motivated to build a business by following our proven strategy to aggressively target their market, quickly secure exclusive accounts, and consistently exceed business goals. It is together with our franchise owners that we will transform the Vape & Smoke Shop brand into a household name and further our reputation as a leader in the Head Shop/ Retail industry. Interested in Vape & Smoke shop Franchise?